Security forces say Pakistani terrorist Abdul Rasheed Ghazi is an IED expert and has been sent to Kashmir to train local recruits. New Delhi: Security forces in Jammu and Kashmir have launched a manhunt to track down an Afghan war veteran, terrorist Abdul Rasheed Ghazi, who is believed to have infiltrated into the state from Pakistan last month. 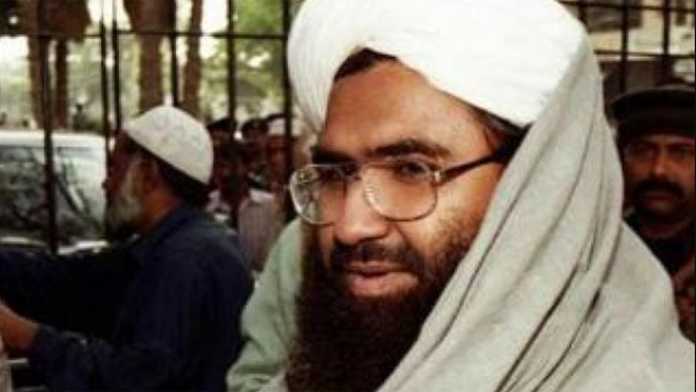 Top sources in the security establishment told ThePrint that Ghazi has been handpicked by Jaish-e-Mohammad chief Maulana Masood Azhar to avenge the killing of his nephews, Usman and Talha Rasheed — shot dead by security forces in the Valley — and to train local recruits. 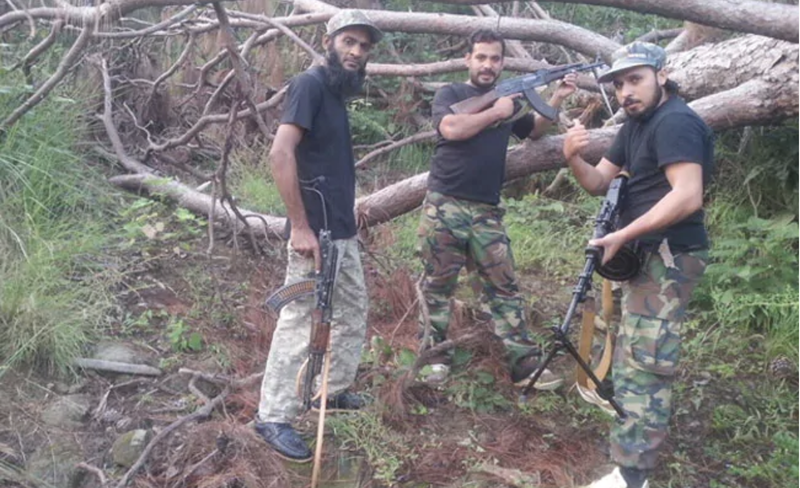 The sources added that Ghazi is an expert in Improvised Explosive Devices (IEDs) and is one of the JeM’s main trainers in Pakistan-occupied Kashmir (PoK). He is said to have infiltrated into Jammu and Kashmir on 9 December along with two other terrorists. Sources said that he is believed to be hiding in south Kashmir’s Pulwama region. 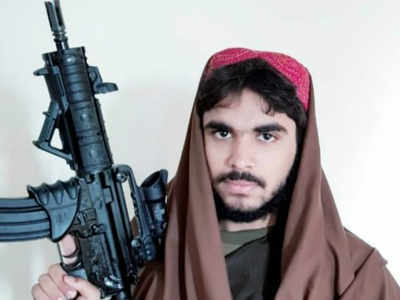 “Ghazi is an expert trainer and has been tasked with providing training to local terrorists and to avenge the killing of Usman and Rasheed,” a source said. Of Azhar’s two nephews, Rasheed was shot down by security forces on 7 November 2017, in Kashmir’s Pulwama district. The operation also led to the death of a soldier from the 44 Rashtriya Rifles.